A website that expands your potential! Every CR Studios website is carefully crafted to create an immersive experience customized for your business. Our company goal is to design a visually appealing website that is complemented by a user-friendly experience. We also conduct a full branding service to provide you with a website that communicates the right image to your target audience. Choose from a variety of domains ranging from .com, .org, .net, and more! We select engaging tab names based on the target audience you need to reach. We use HTML5 and CSS to ensure your website meets the latest web standards. Our footers feature quick access links, social media links, and interactive quick link buttons. We make sure to enlist your business on Apple Maps, Google Maps, and Bing Maps. Photoshoot of work environment is taken in order to showcase your specific product or service. Includes headshots of the workforce, action shots of the workforce, and a picture of the business location. The images from the photoshoot are helpful in the creation of banners, promotional content, and are integrated into the website and google business page. Access your full site over mobile, desktop, and tablet. We use top of the line compression methods for website content to ensure that your website has quick load speed. All of our websites are made with what we consider modern esthetics. We refrain from using dated fonts unless if it benefits the intended goal or purpose of the website. Would you like to create a custom contact@yourdomain.com email? We are partners with Google and can set you up with a custom email inbox hosted by Google. We make sure your website is in the top when searching with Google, Bing, Yahoo, Siri, and Cortana. We at CR Studios believe in efficient, high-quality work. 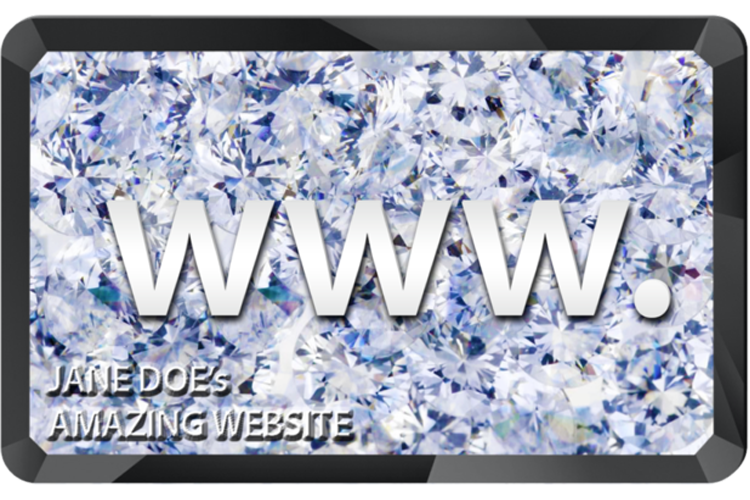 Our goal is to make the website of your dreams a reality within 6 weeks. We believe that an initial consultation with any client interested in work is essential to form a great business relationship. Copyright © 2019 CR Studios, LLC. All rights reserved.